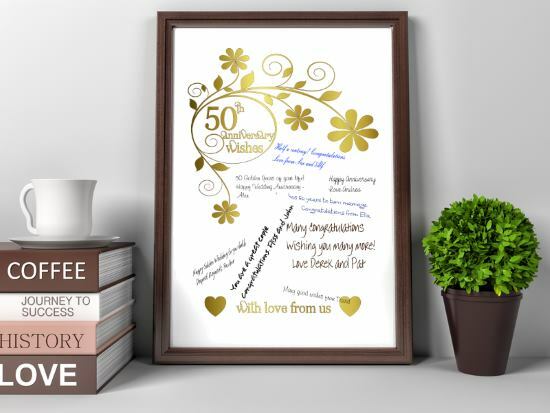 Having a Golden Wedding Anniversary? 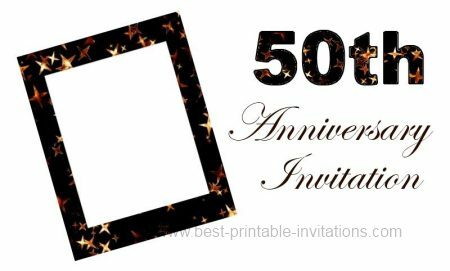 Here is a free printable 50th anniversary invitation to invite your guests? After 50 years of marriage you have certainly got something worth partying about! 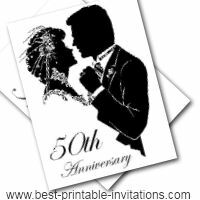 This anniversary invite would suit all types of 50th wedding anniversary events. 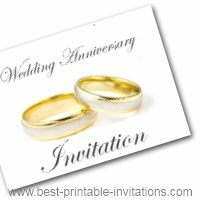 This striking invitation template has a space for you to attach a photo of the happy couple. You could use either an old wedding photo - or add a modern day snap. 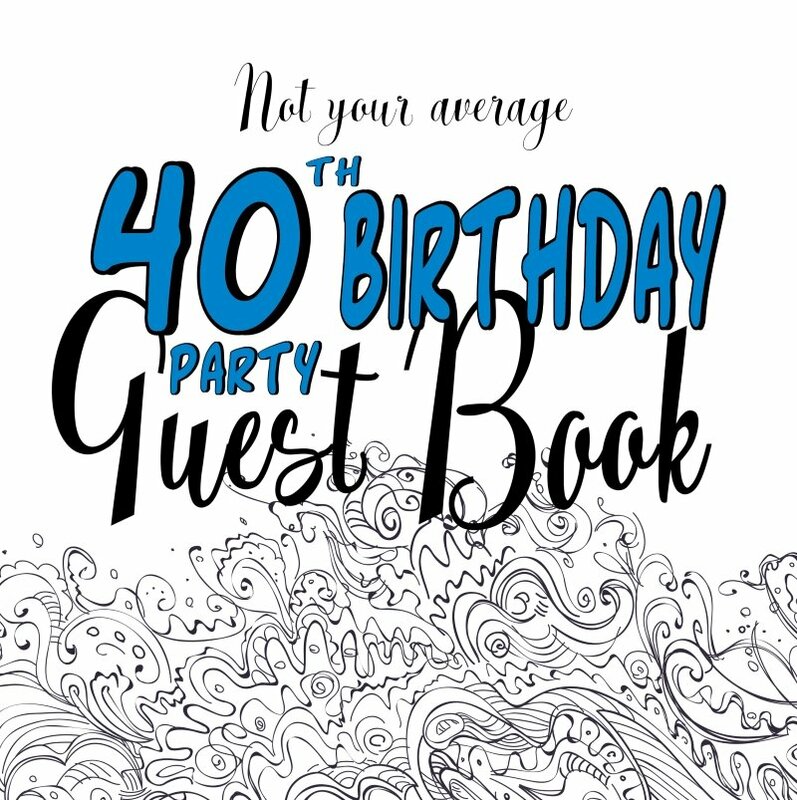 I designed this invite to help you out if you need a simple invitation that you can personalize. 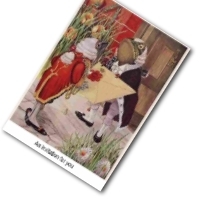 The blank card has a frame where you can add a photo of your own - you will need to print these separately and glue into place. 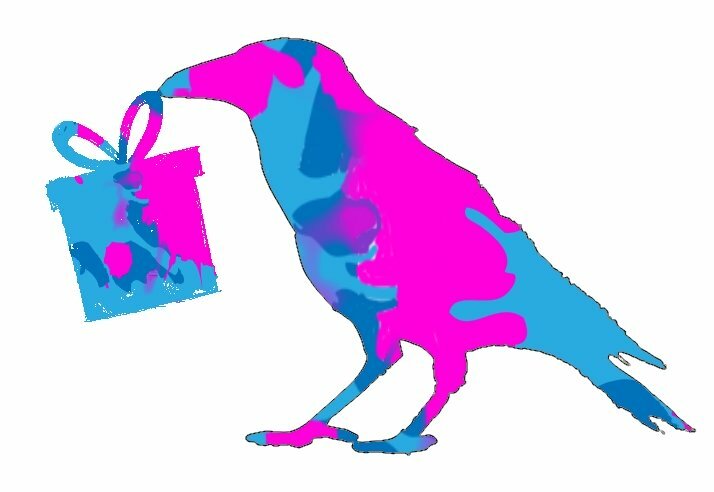 If you have a scanner type printer then I recommend you print out 1 copy of the invitation and 1 photo of the size needed. 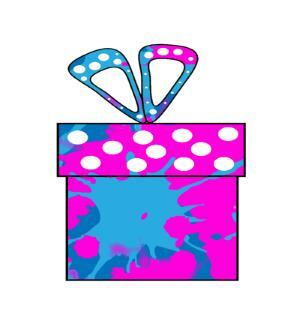 Attach the photograph and then scan/copy your invitation as many times as you need it. 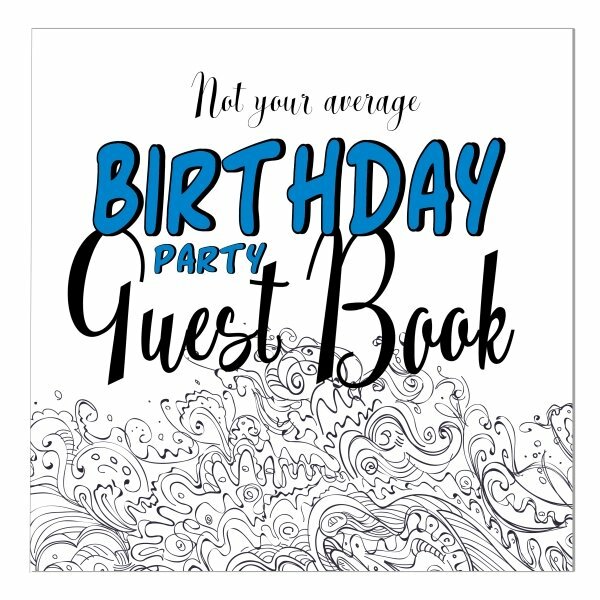 The invitation and picture will then print on the same page as one sheet.